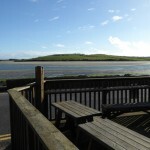 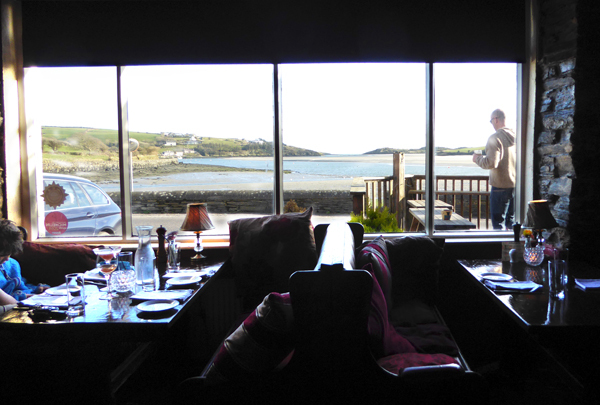 Deasy’s Harbour Bar and Seafood Restaurant is near the pier in the village of Ring, near Clonakilty. 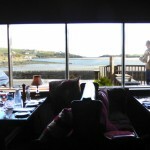 It is well-known for its high-quality, innovative seafood dishes. 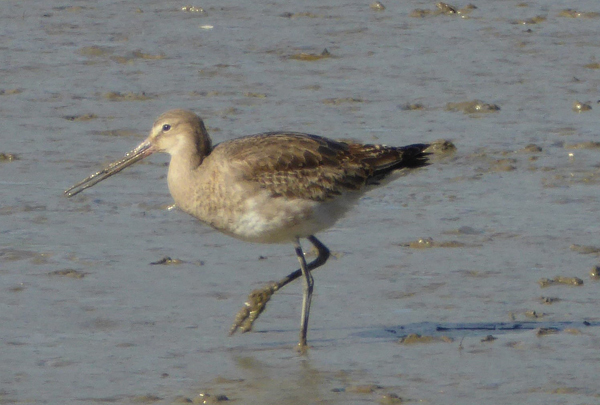 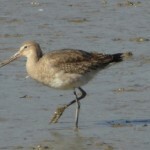 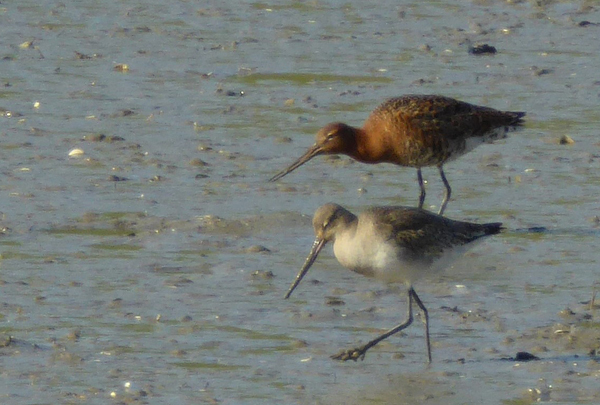 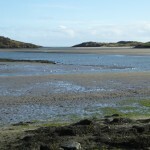 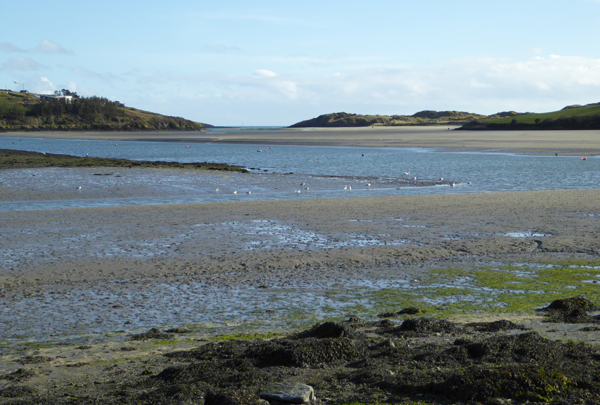 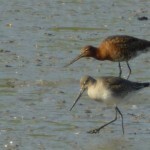 Clonakilty Bay is an excellent location for waders, especially Black-tailed Godwit, Curlew and Greenshank. 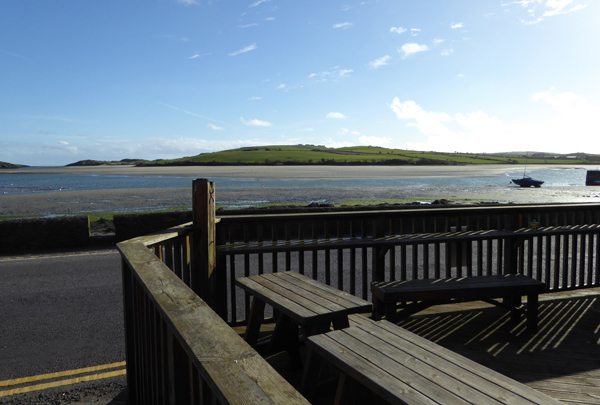 Open: All year round – weekends only out of season.